You will read a number of documents written by various historical figures and answer questions pertaining to them. 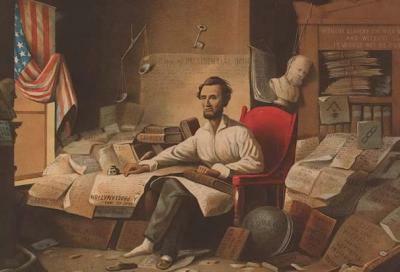 You will then use your answers to guide you to answer the overarching questions posed by the webquest: What led President Lincoln to draft the Emancipation Proclamation? What short-term and long-term effects did the Proclamation have? Did the Proclamation, as many historians believe, really change the purpose of the Civil War? Did the Proclamation achieve Lincoln's goals?